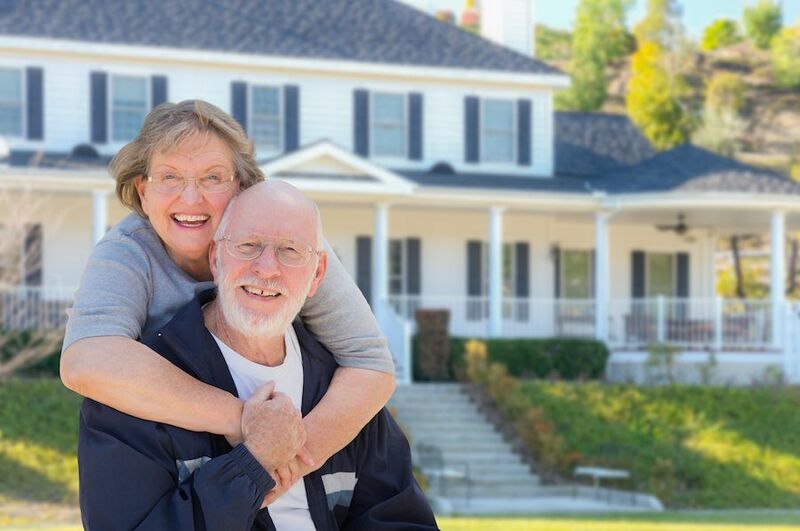 Heritage Reverse Mortgage is a Specialized Lender focused on HECM Reverse Mortgages. Our desire is to help as many people as possible entering retirement age to live better in their later years. 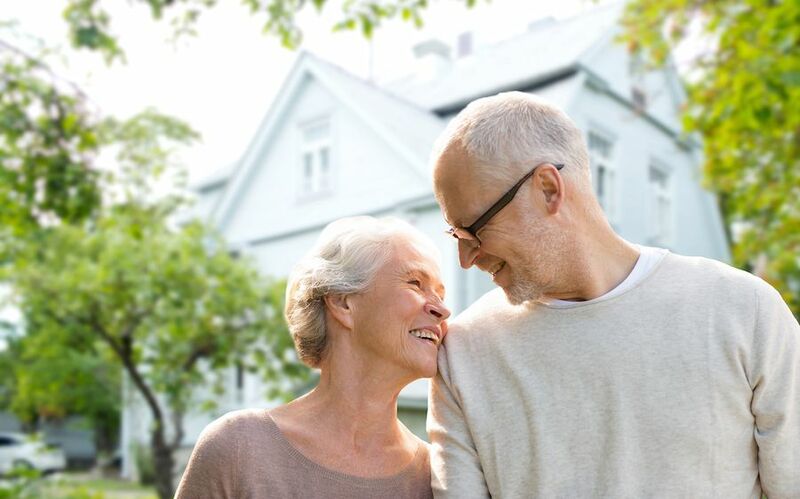 With a Reverse Mortgage our clients have greater financial freedom and less stress so they can enjoy every day to the fullest without worrying about the difficulties of a fixed income.